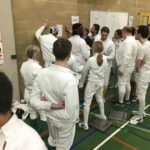 Those who qualify for BYC in Sheffield will be updated later when we are clear on who has BYEs from last year. 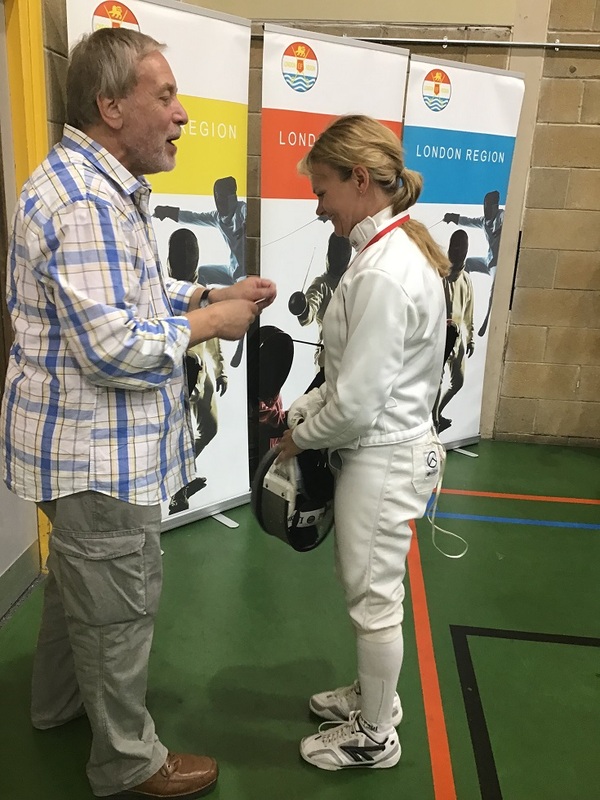 This entry was posted in London Competition Results on 04/03/2019 by Andrew Nisbet. 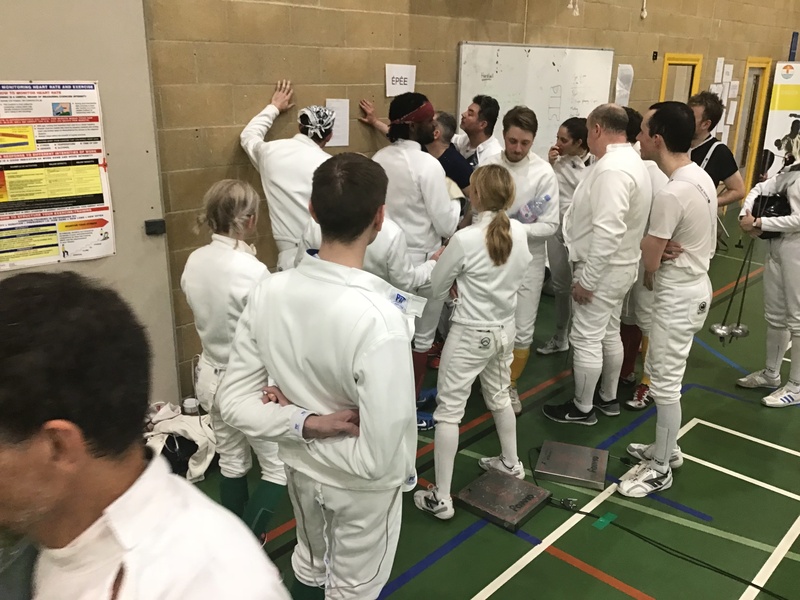 With more than double the number of entrants to our first N&I in 2015 we had some space challenges including the last minute loss of our 9th piste due to a double booking! 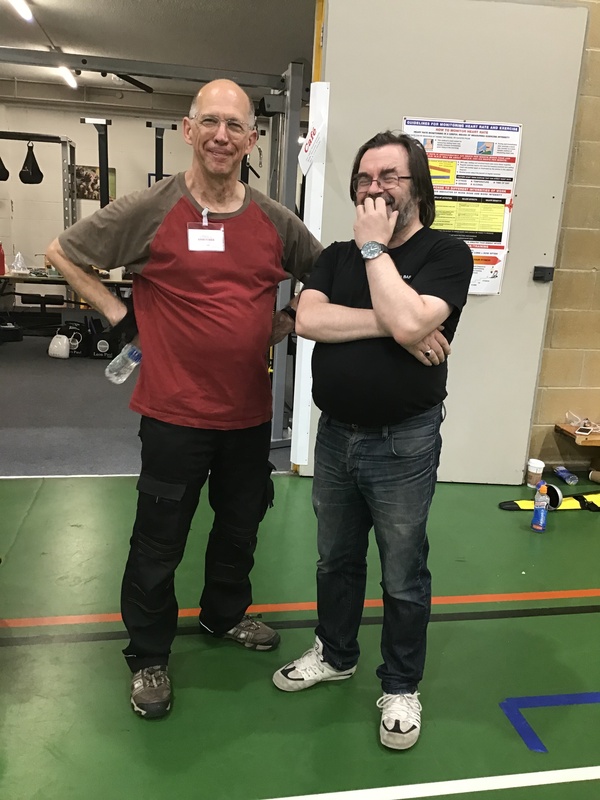 However, we got through the day without any serious delays. 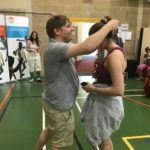 Referees refd, sandwiches served, weapons mended, scores recorded and medals awarded. 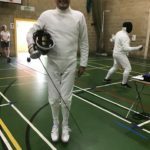 Everyone had fun. 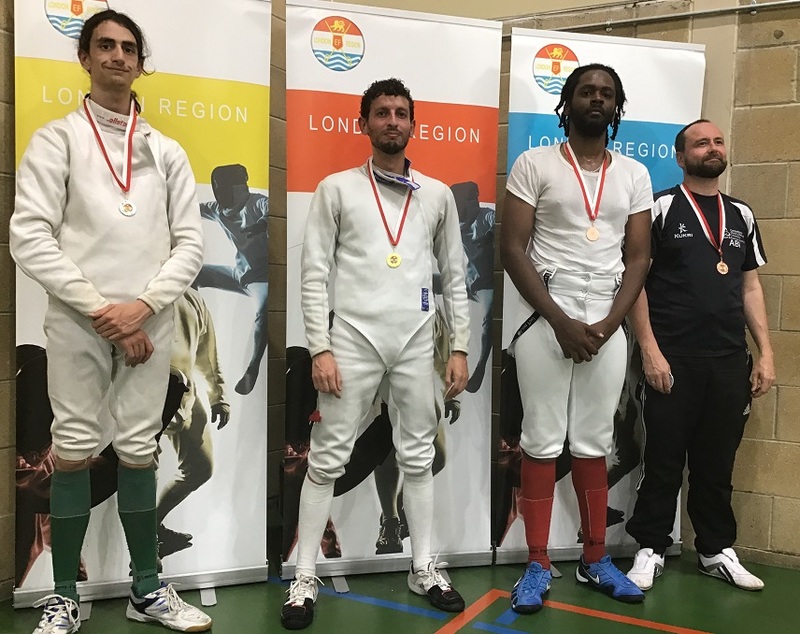 This entry was posted in London Competition Results on 30/01/2019 by Andrew Nisbet. 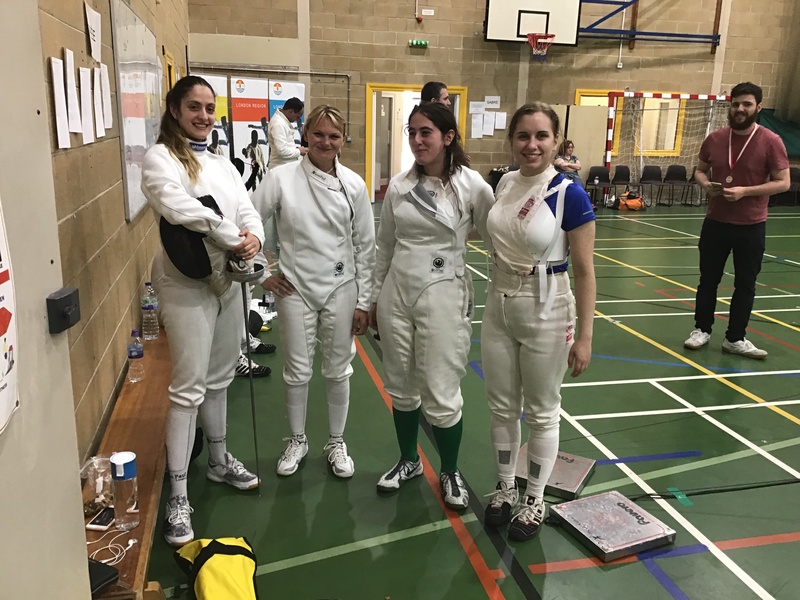 This entry was posted in London Competition Results on 04/12/2018 by Hazel Herbert. 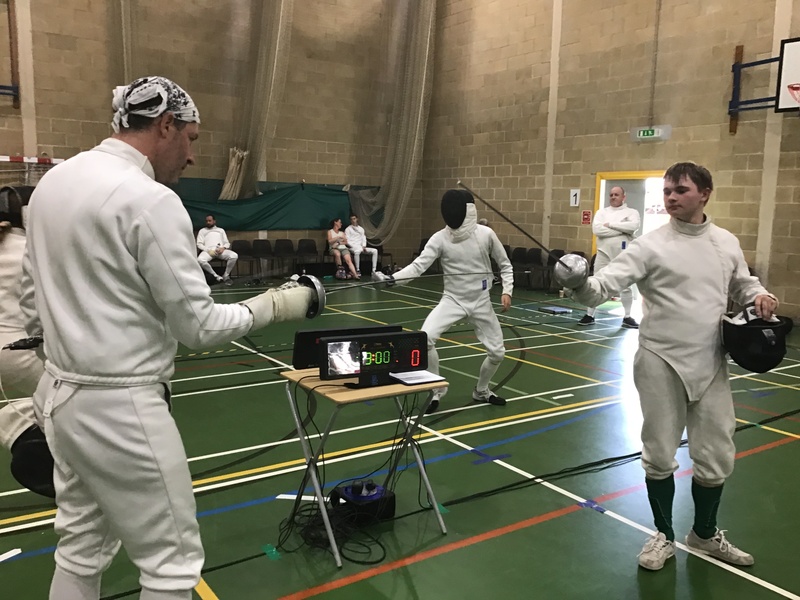 The 2018 All Weapon Team Competition was held on 21st October. 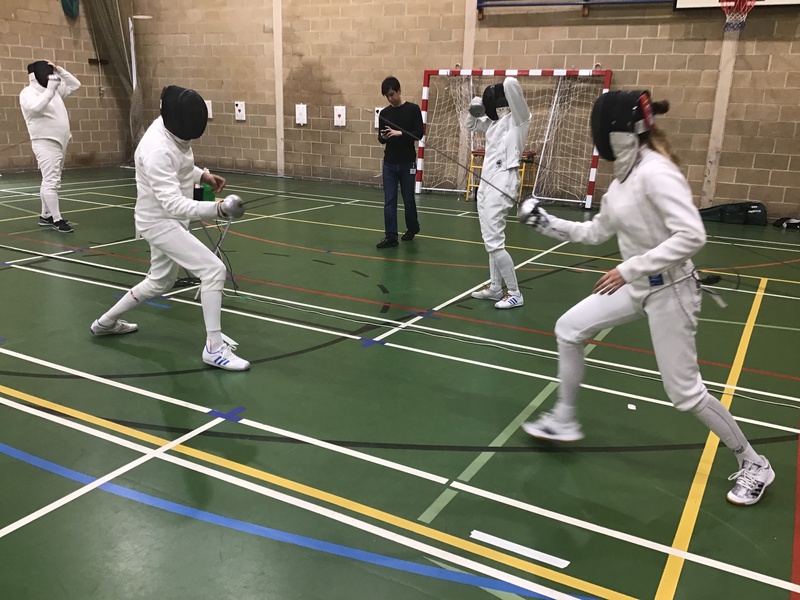 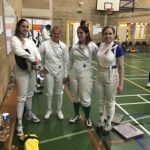 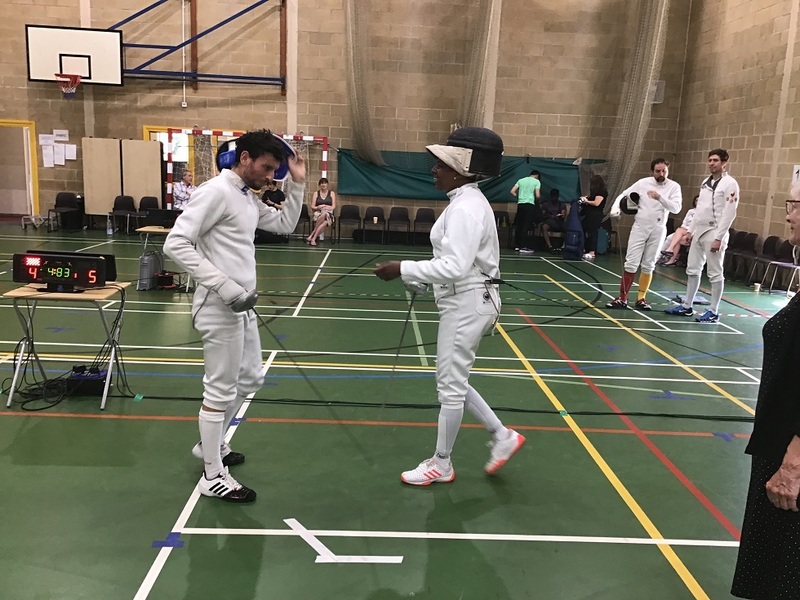 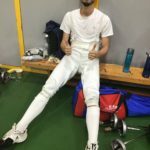 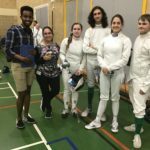 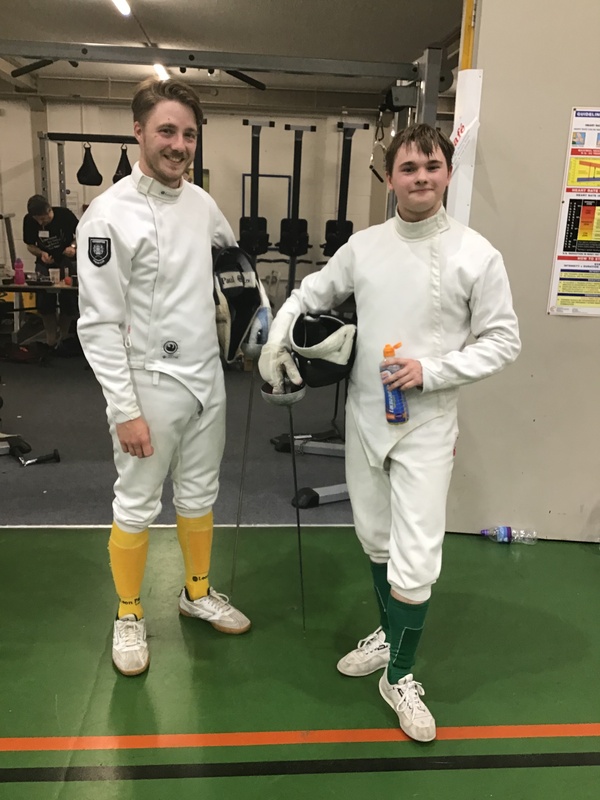 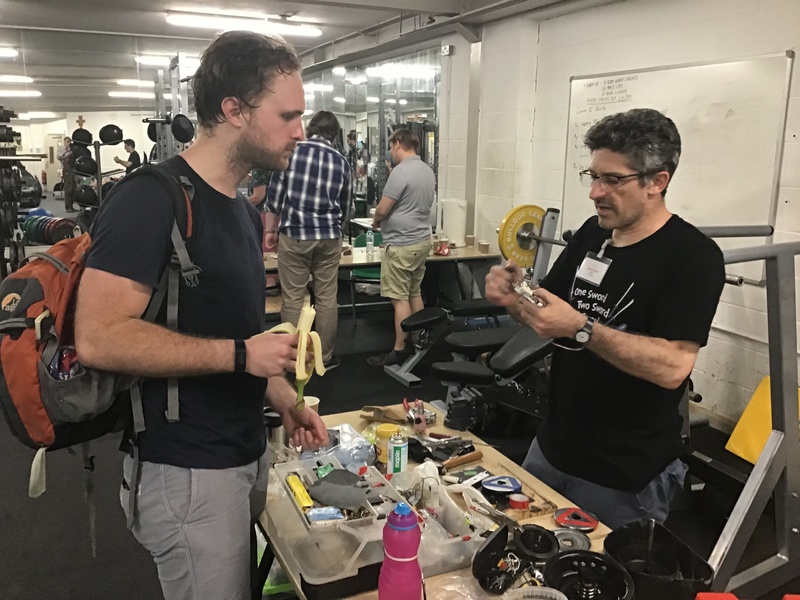 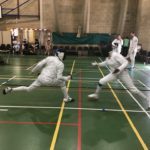 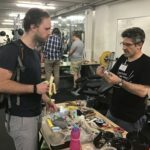 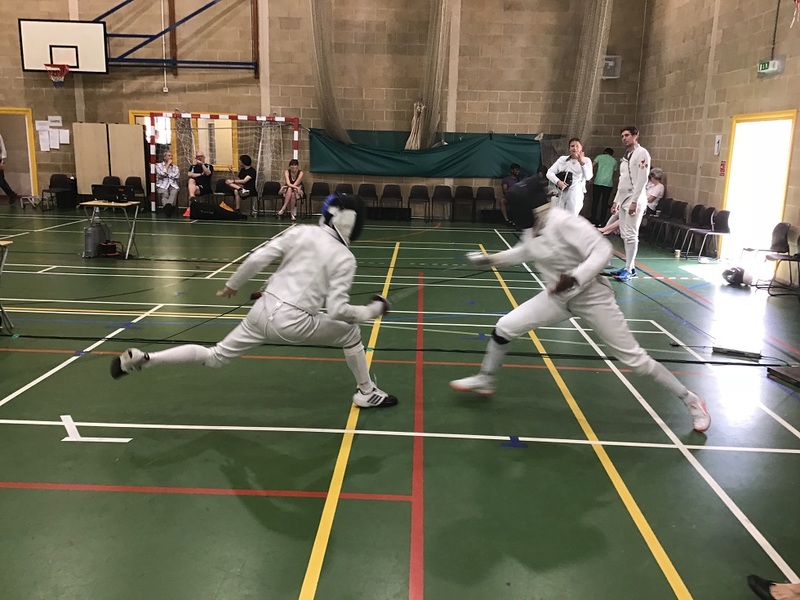 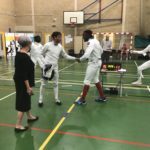 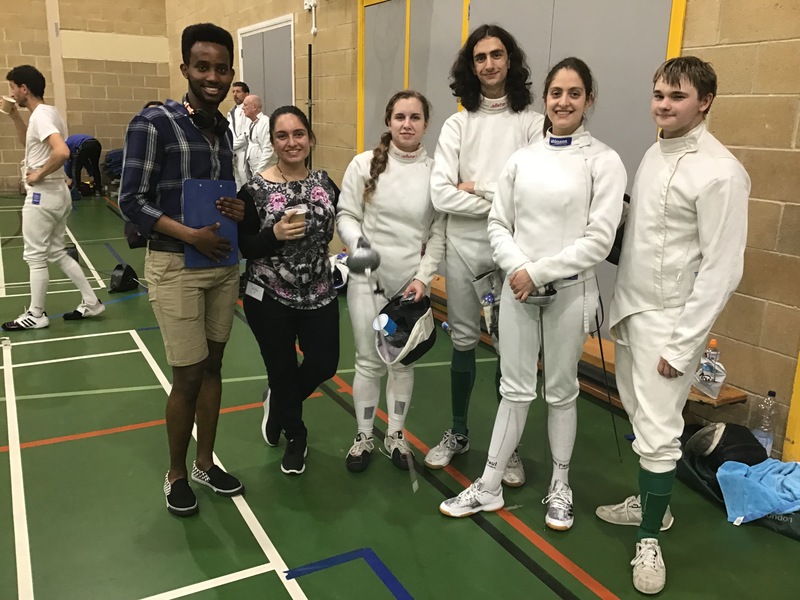 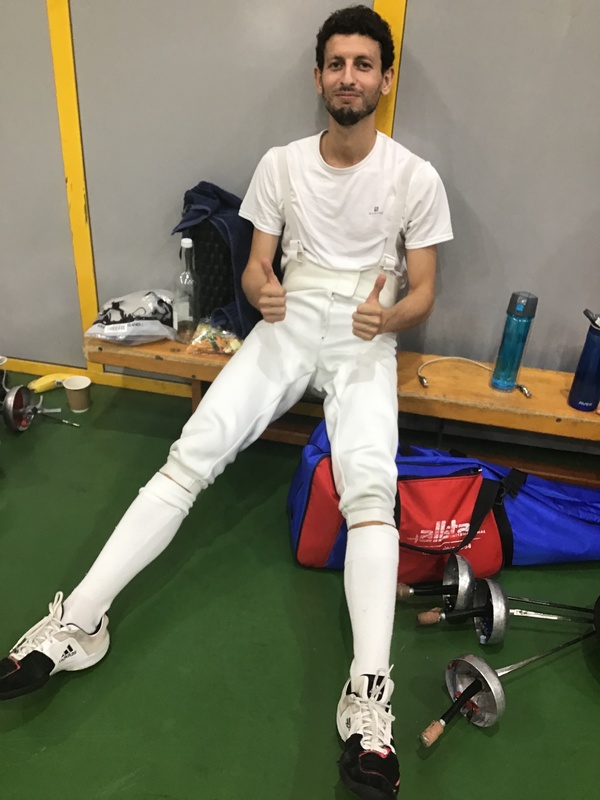 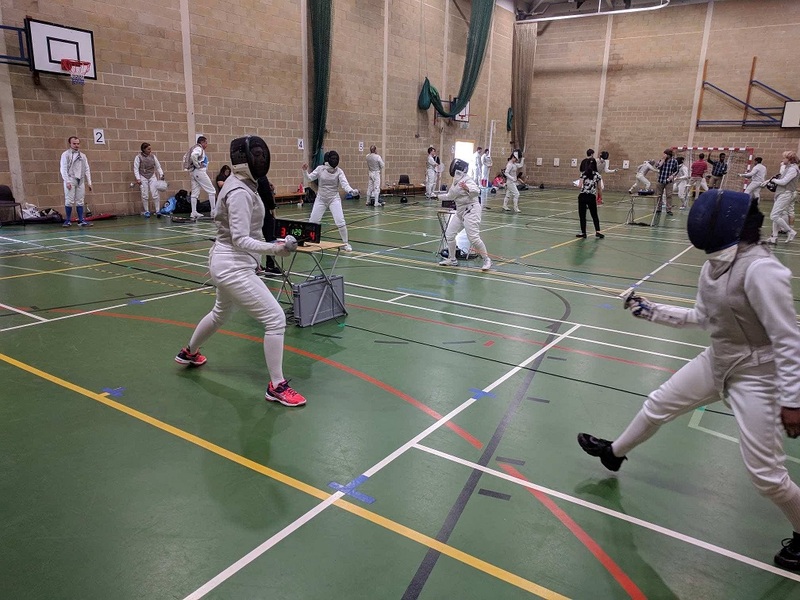 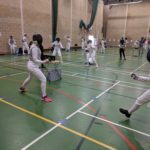 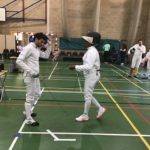 23 teams took part, Foil and Epee fighting 2 rounds of poules short format while Sabre fought long format team matches, Full results can now be seen here . 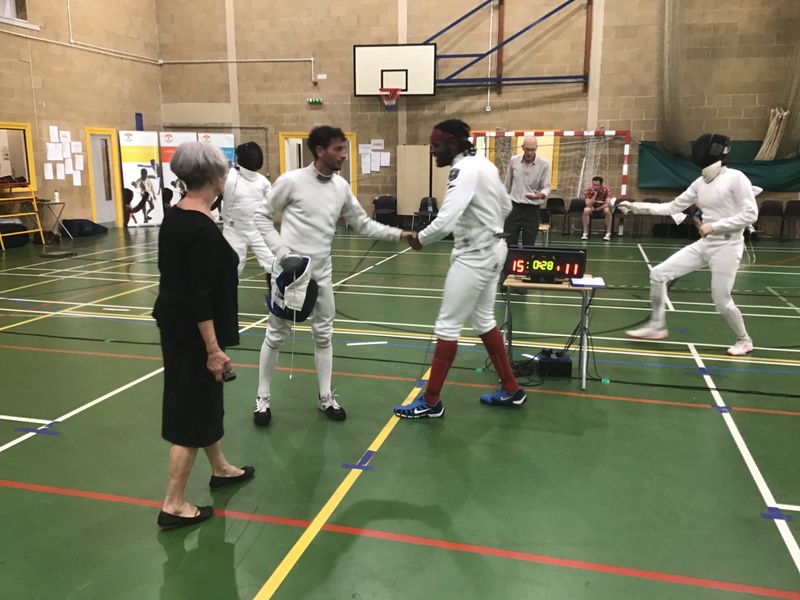 This entry was posted in London Competition Results on 07/11/2018 by Hazel Herbert. 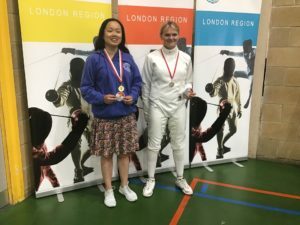 This entry was posted in London Competition Results on 27/07/2018 by Andrew Nisbet. 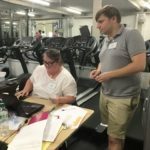 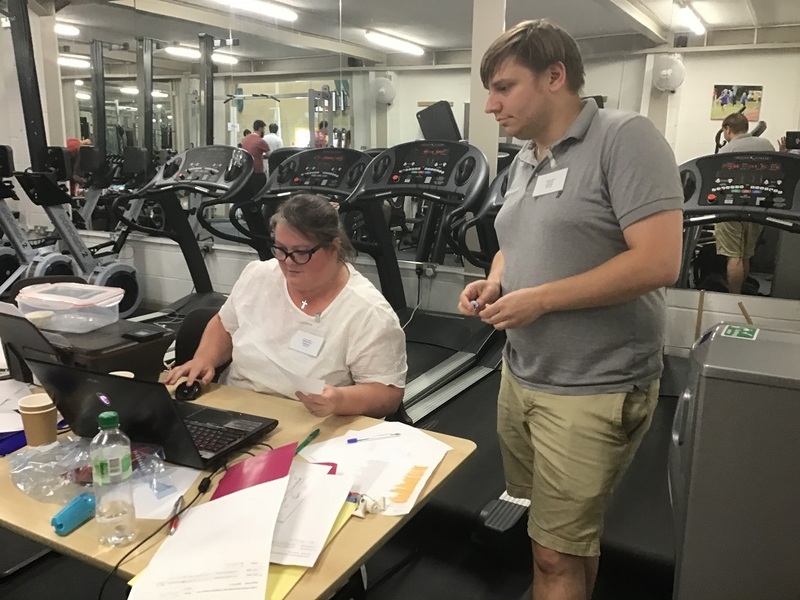 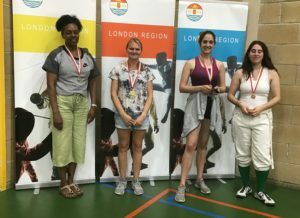 London Region’s 5th (in the current era) Summer Novice and Intermediate Competition was held on a sweltering Sunday 8th July. 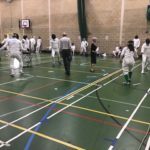 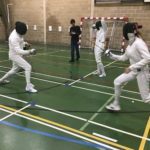 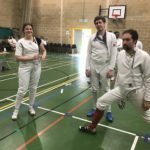 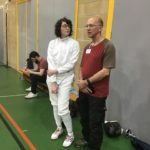 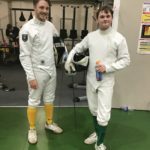 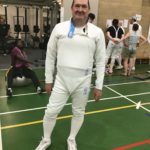 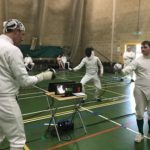 80 plucky, sweaty fencers, some familiar faces and a lot of new ones, took part in this increasingly popular six weapon competition (up from 41 in 2015) travelling from as far as Manchester, Birmingham and Nottingham. 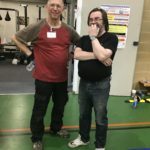 In fact 24 made the early morning journey from outside the home counties. 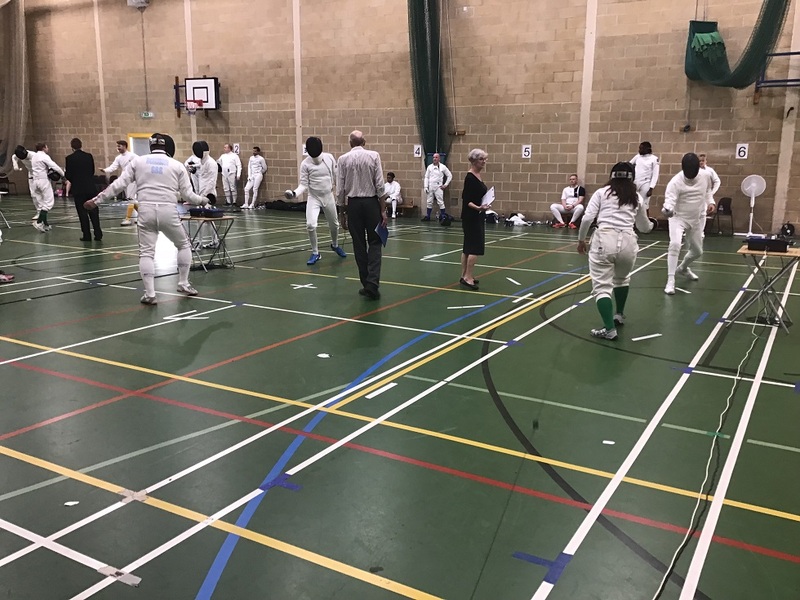 The day proceeded well under the masterful direction of Chairman Sandy Sandford Floor Manager James Kneller with Chris Tidmarsh and Rosemarie Gilmour in DT, Mike de Bono and Andrew Nisbet in Armoury and Hazel Herbert, usually on DT, in the vital catering department for a change and of course our 12 referees. 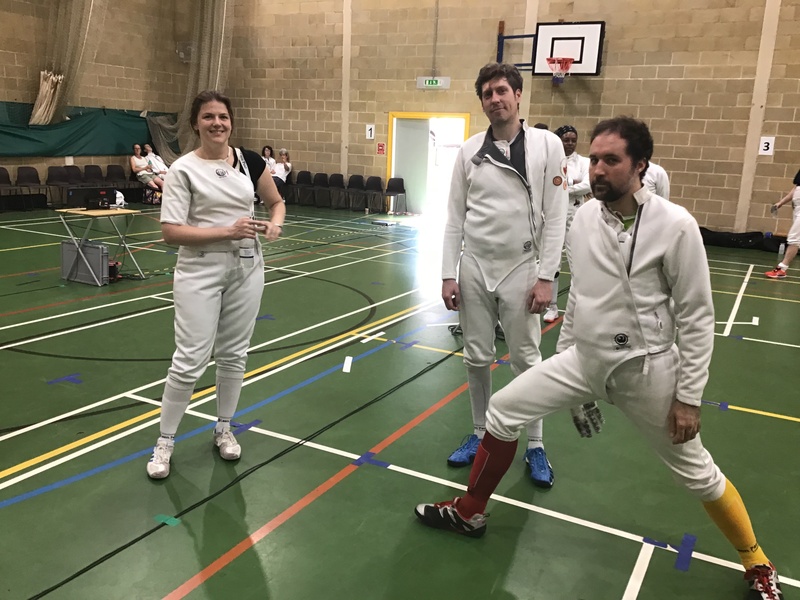 The day started and finished on time, despite a couple of computer glitches in the middle, but that everyone went home happy, whether with medals or without, meant another great day of fencing. Do click on the pictures for larger versions and sorry we did not get all the medal winners this time, but we do have a little gallery of fun pics for you. 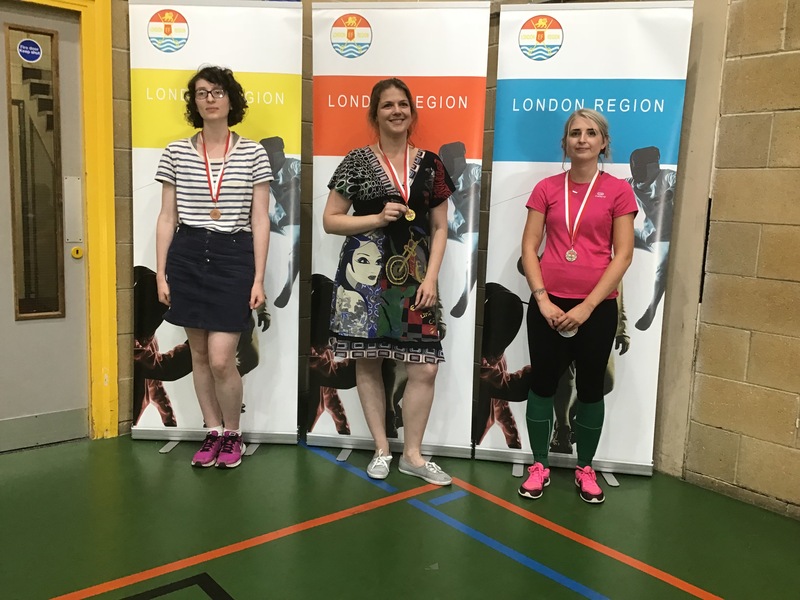 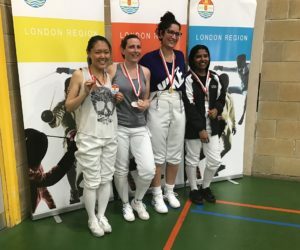 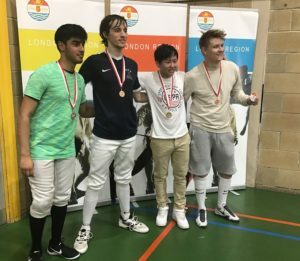 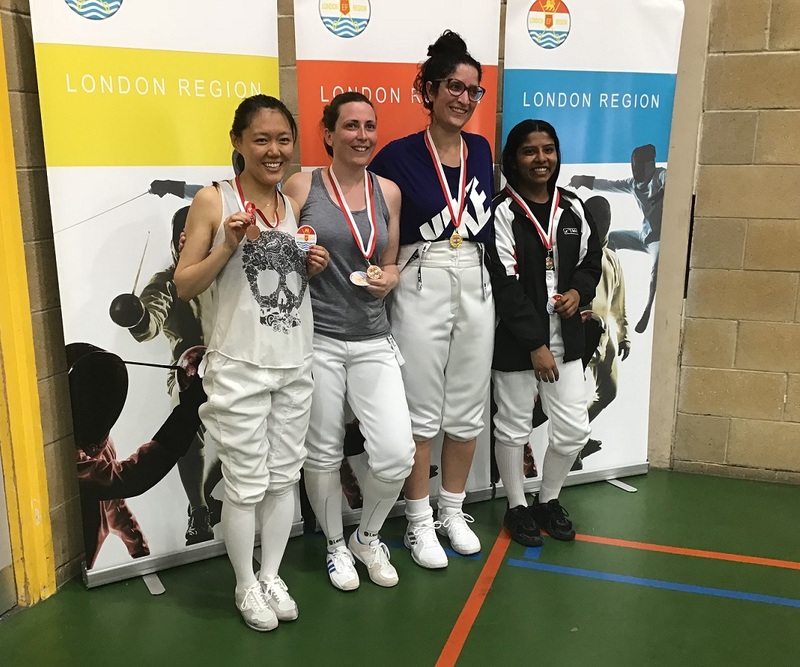 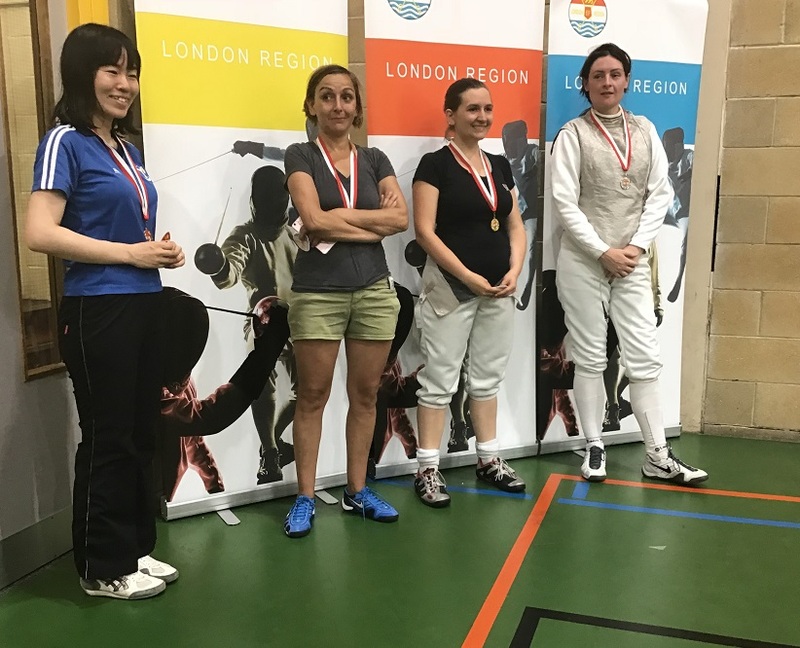 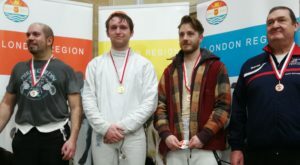 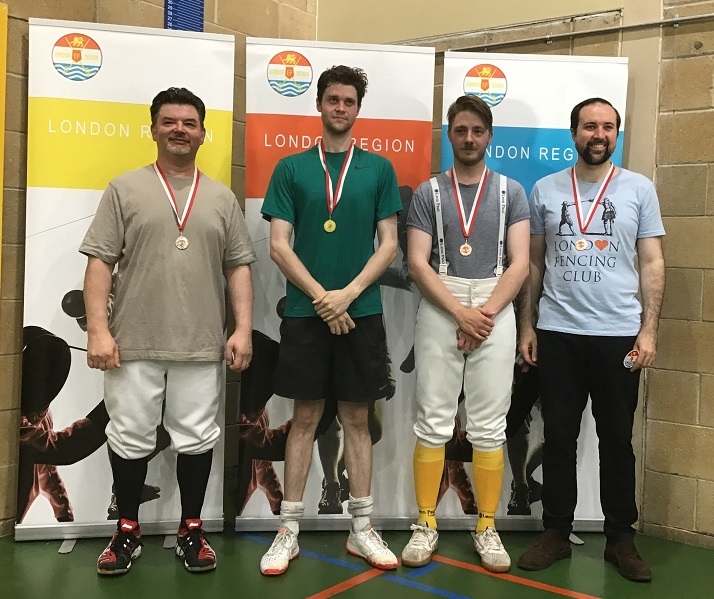 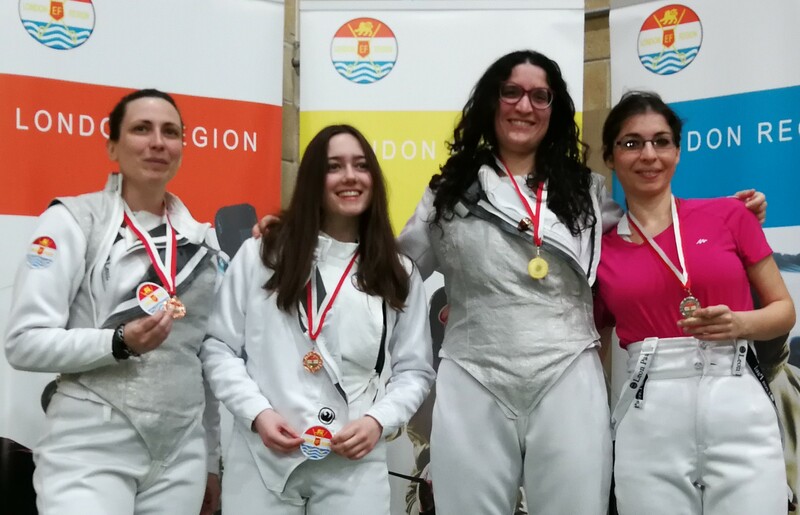 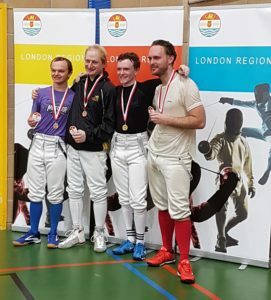 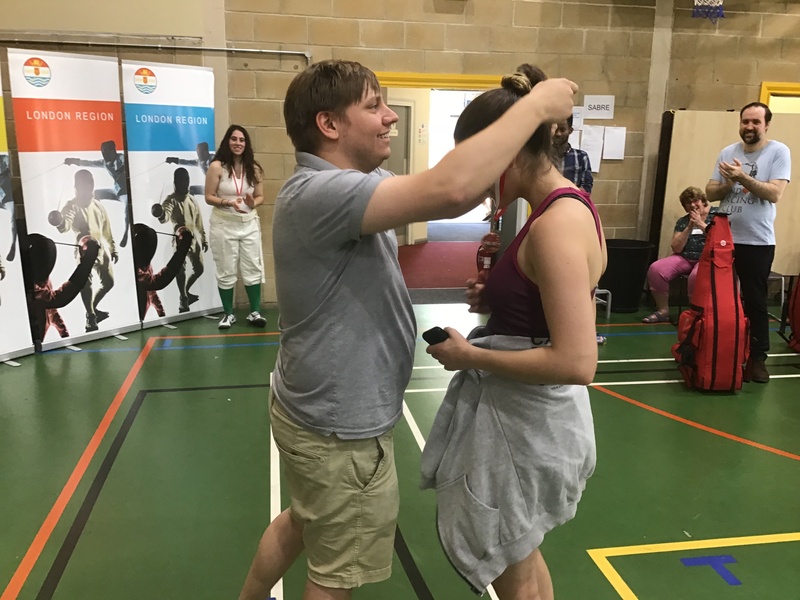 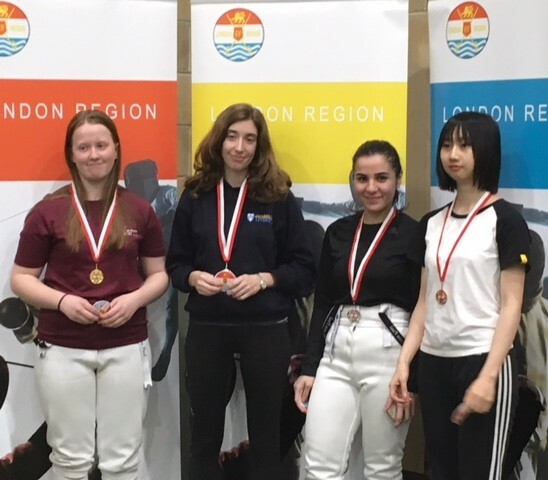 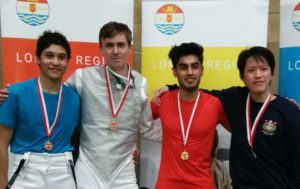 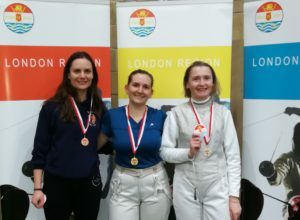 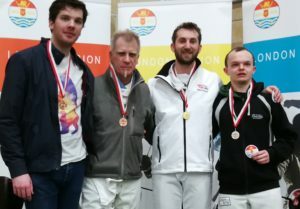 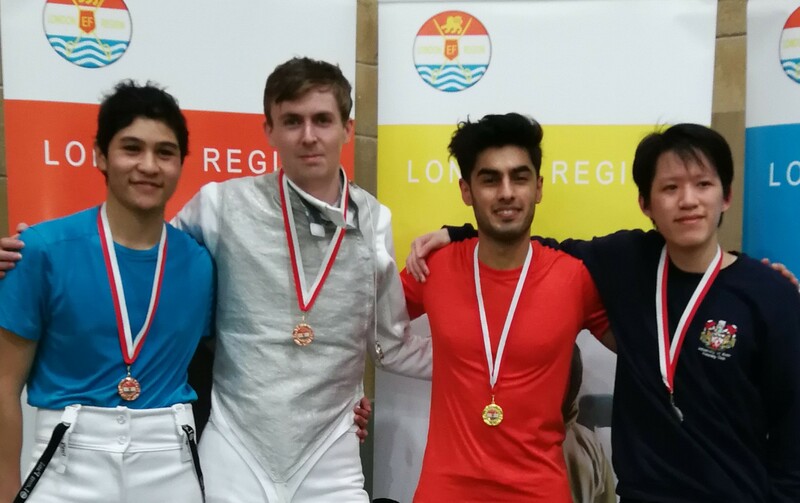 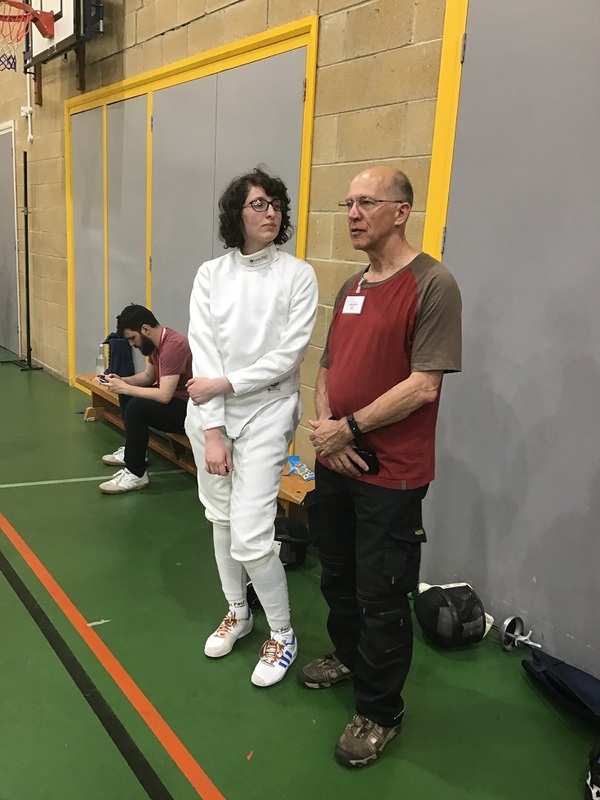 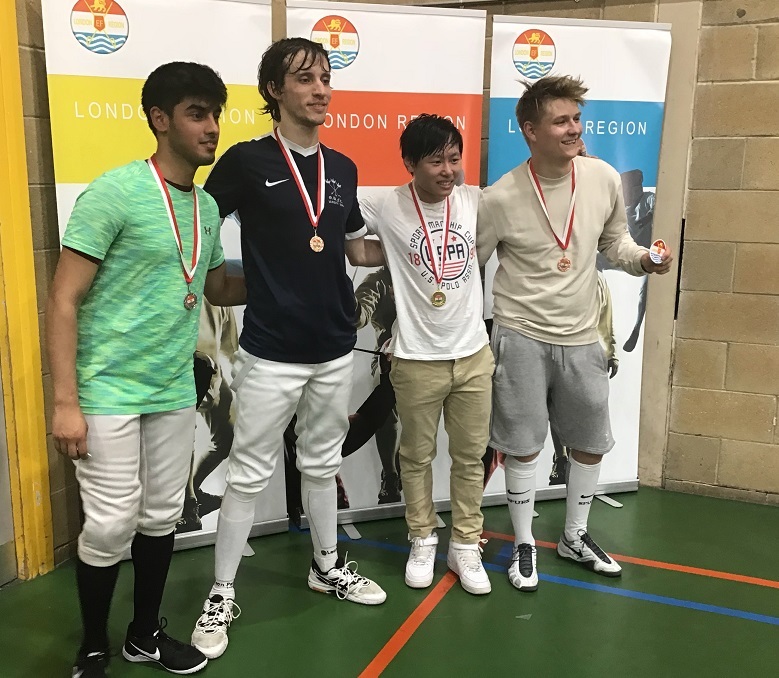 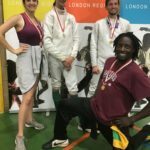 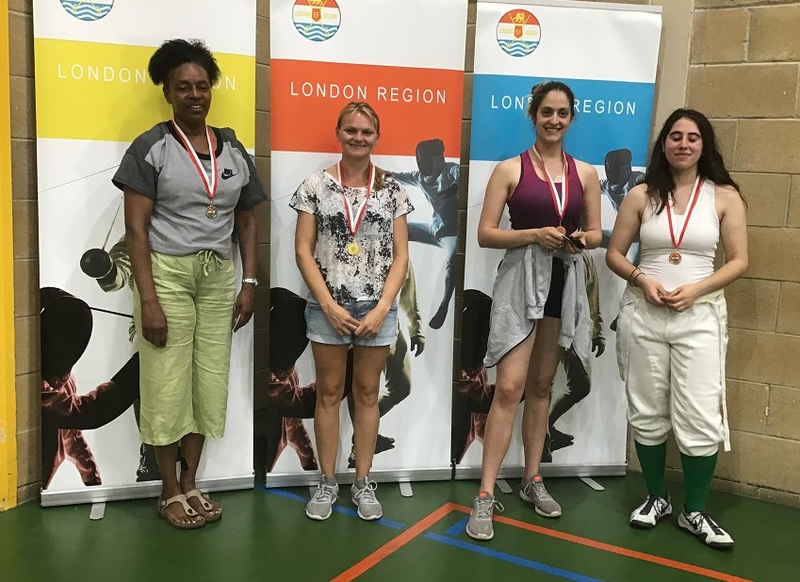 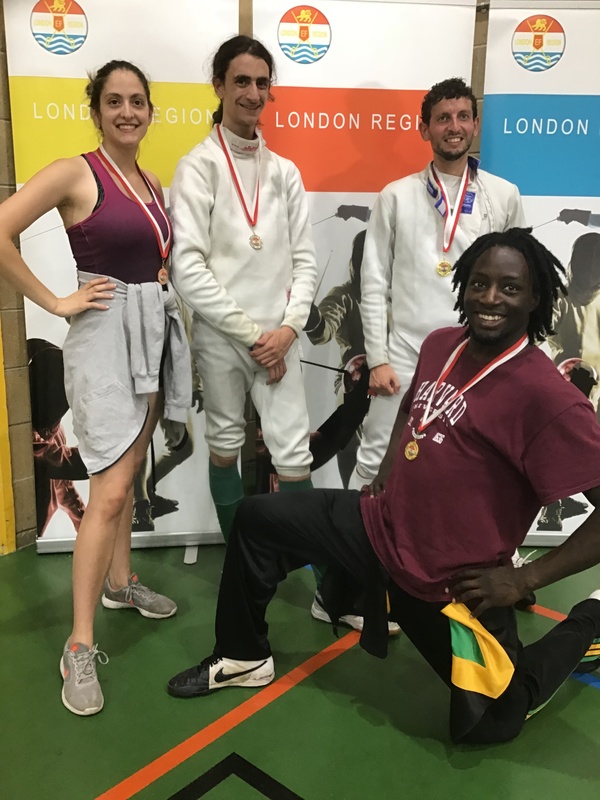 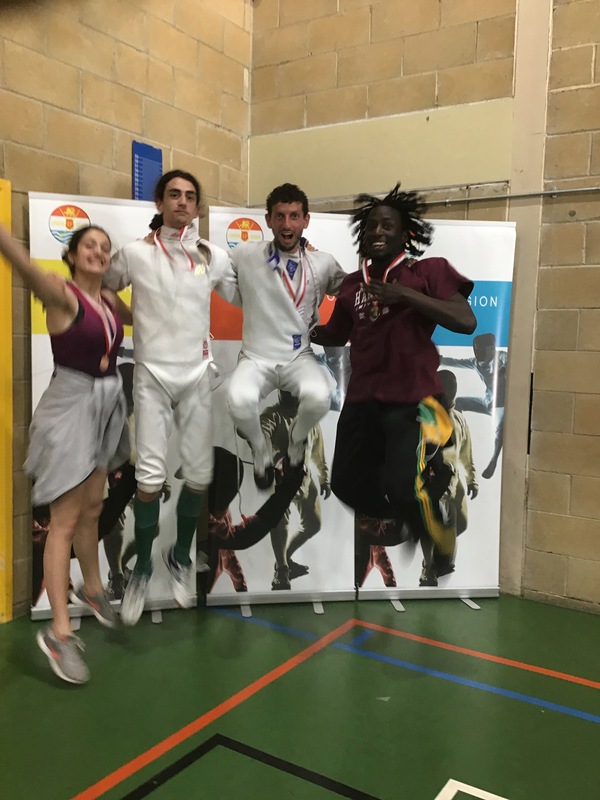 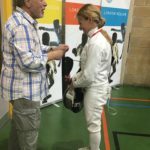 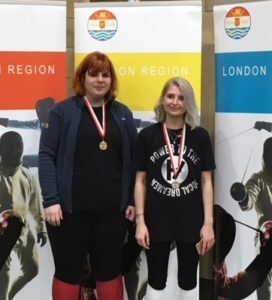 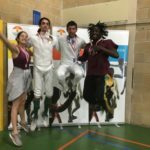 (If you have any pictures of the missing medallists send them to webadmin@londonregionfencing.org.uk and we’ll post them). 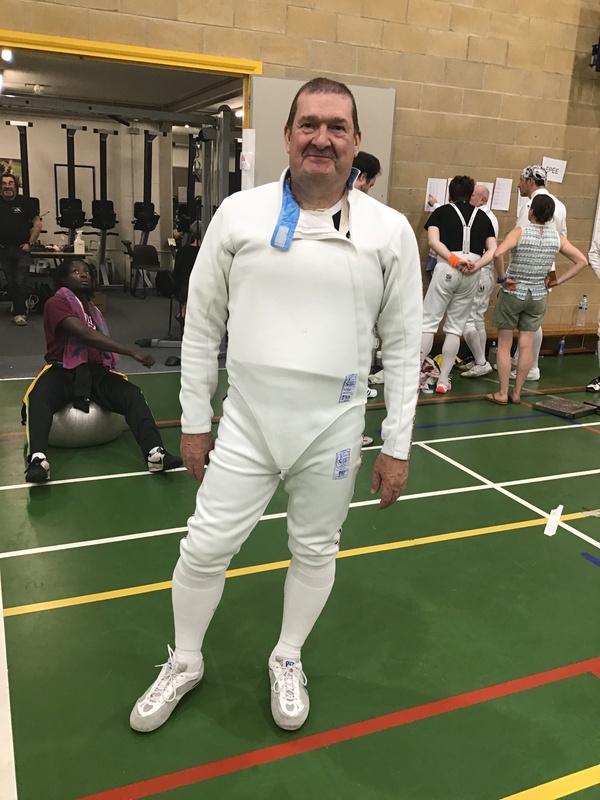 PS Thank you Nottingham. 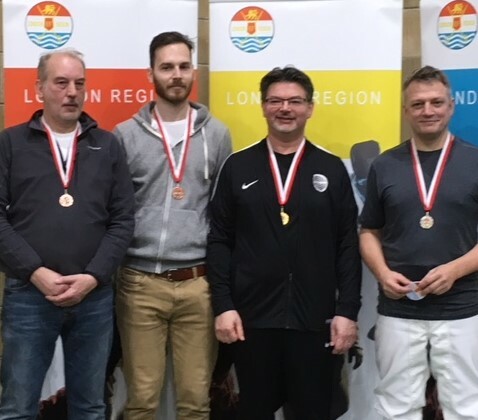 We hope to see you for our 2nd team competition in October which is always good fun, too or our Winter N&I next January and not forgetting the CAPITAL Open in December. 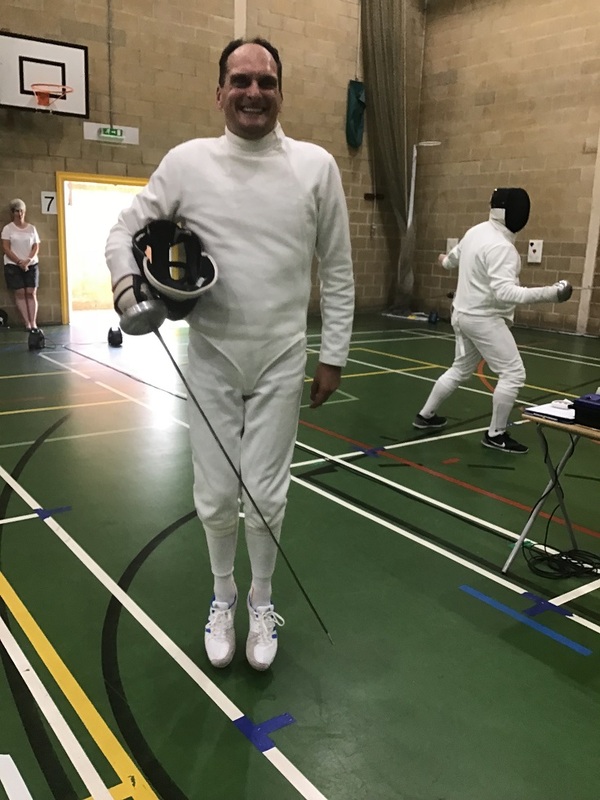 This entry was posted in London Competition Results on 17/07/2018 by Andrew Nisbet.